The Swim N’ Splash Preschool Camp provides an opportunity for younger campers to engage in water activities that teach, support, and encourage safety in and around water through social interactions and physical movement. 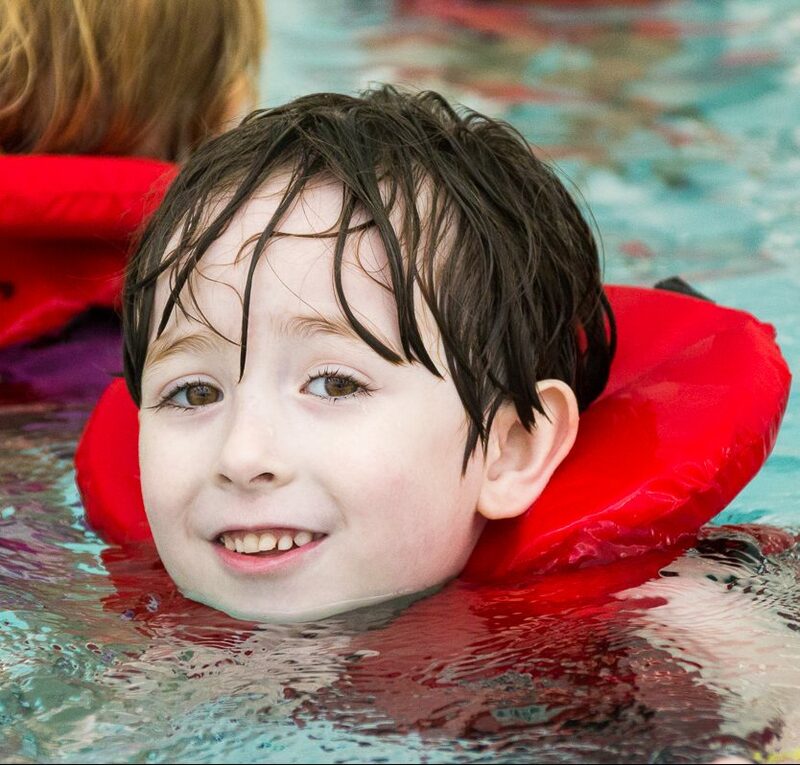 Included is a Red Cross Swim@Camp beginner lesson and playtime in the pool. Activities are also chosen with the development of fine and gross motor skills in mind. This camp emphasizes fair and safe play, while promoting healthy lifestyle choices. Ratio numbers are kept extra low in this swim camp to best support your child, at a ratio of 4:1. For safety purposes, parents must be present at the UBC Aquatic Centre throughout the duration of the camp. This includes watching from the public viewing area or going for a swim at the special drop-in rate of $3.50.